If you are a smoothie lover, then you will need a good quality blender which will be able to make you drinks in as little time as possible. High speed blenders are the most popular options on the market as they are able to make a large variety of drinks and a whole lot more. 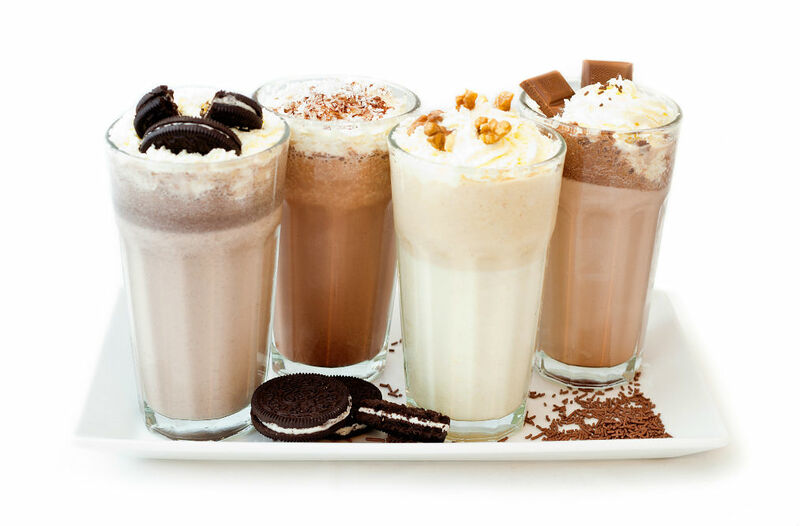 This can include various coffees, soups, and many frozen treats. 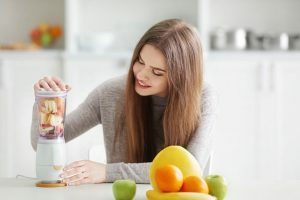 High-speed blenders are known to be favored for making green smoothies as their blades are usually specially designed to cut through the tougher skins of vegetables and fruit. 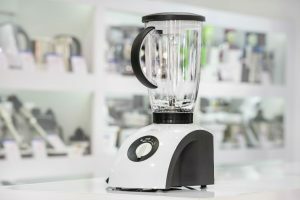 With so many high-speed blenders populating the market, it can quickly become difficult knowing which brand to go for and which type of product is best for you. Luckily, to make your life easier, we have sourced three of the best high-speed blenders on the market right now, which will hopefully help you to find the one which will tick all your boxes! 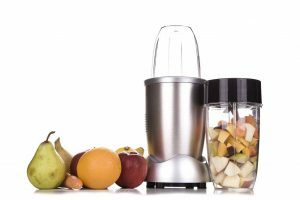 If you are looking for a blender which is multifunctional and which includes everything you need and more, then the BlendWorks All-In-One set is a good option to go for. We take a little look at some of its key features below. The BlendWorks All-In-One is a strong multifunctional blender which is easy to use and creates tasty beverages in a very short period of time. This blender set is perfect for making rich smoothies, and even hot beverages such as soup and coffee. Its strong blades can even crush ice, grind coffee beans, and get through all the fruit pulp and pips, leaving absolutely nothing behind! As the name suggests, this blender includes everything. 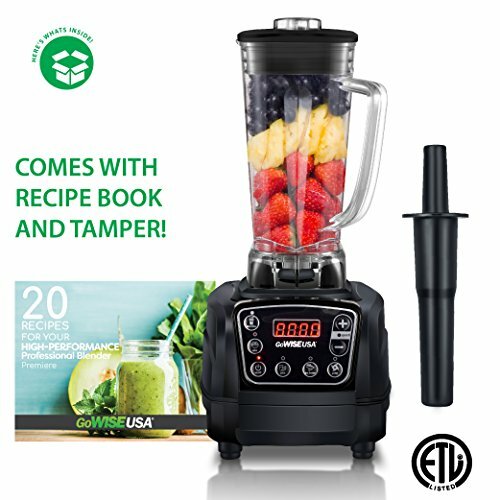 Unlike most standard blenders that just include the blender and nothing more, this one comes with all the necessary extras to create that perfect smoothie. This includes a silicone spatula to help reach every last bit of juice, a 70oz heavy blending jug with removable measuring cup, and also a 20oz travel cup to take with you on the go! Looking for a larger blender that is suitable for entertaining guests or an entire family? Then the GoWise USA Professional Blender is the best option for you. Below we take a look at its features in a little more detail. 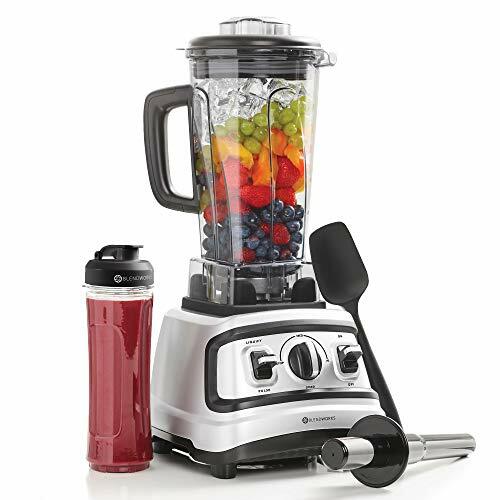 The professional blender by GoWise USA is a perfect blender for smoothies, juices, salsas, soups, and even nut butter! With its strong stainless steel design blades, you can really make anything you desire with little effort. With a retractable cord you can save space in your kitchen by storing the GoWise Blender’s cord in the storage space underneath it. This means you can always have it plugged in and with no extra cords taking up table space. With a durable 67oz Tritan pitcher, you can make a lot of juice which makes it perfect for serving families and friends. The tamper included allows you to blend your drink down even further! Thanks to the four presets, you can decide how fast or slow your blend. 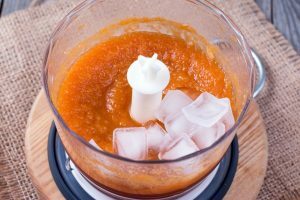 These four options allow you to make your drink to your own level of thickness and doesn’t just leave you with one option. A large 70oz pitcher, the Smoothie Blender by Decen is perfect for all your smoothie needs. This machine is favored for its safe operation as it features an overloading protection which shuts the motor down in case of the motor overloading – making it extra safe. 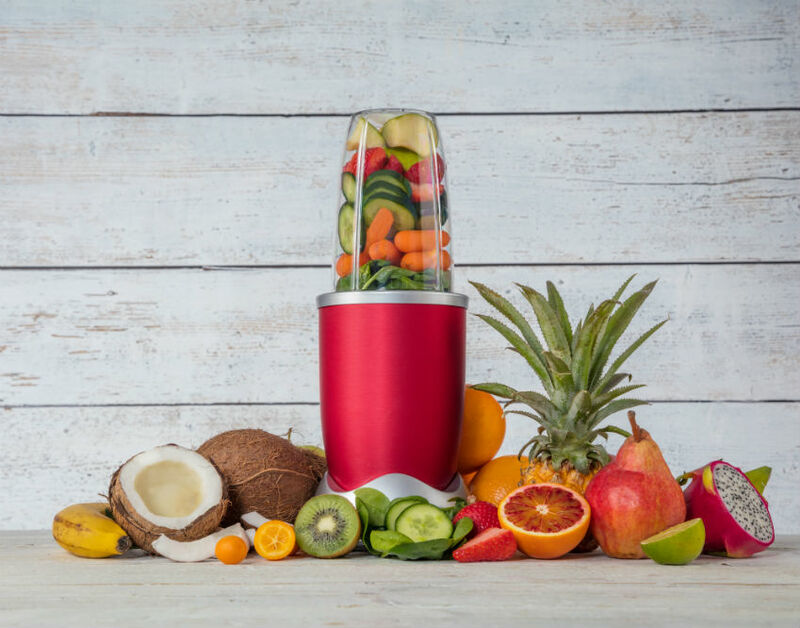 With a 1450W power, this blender is perfect for blending all kinds of fruits and veggies, and can serve them in seconds! This can easily crush, grind, pulse and chop without any worries. With nine different speeds to choose from, you can be guaranteed a different result each time. This allows you to enjoy a range of different drink styles every time you blend! 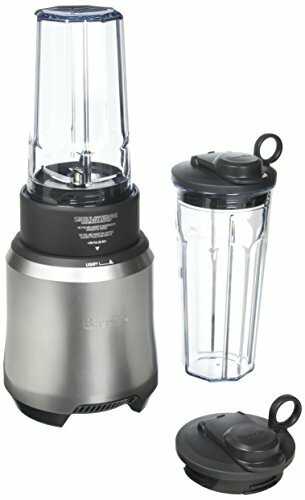 Which is the Best High Speed Blender for me? 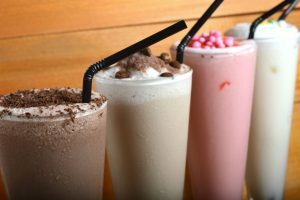 From our list, all of the blenders are extremely powerful models and able to provide a wide range of tasty smoothies and drinks. There are many options with each model that can satisfy your taste buds, but perhaps you are shopping with some certain criteria in mind? We cover some of them below. 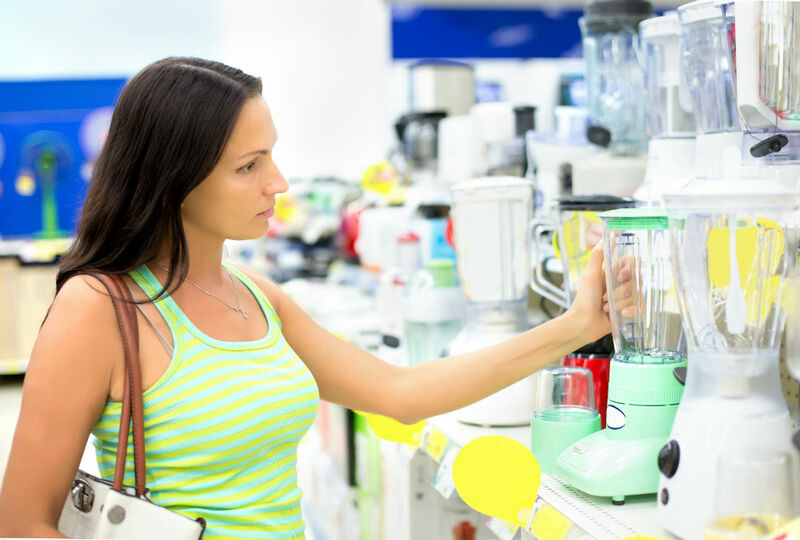 If you are shopping on a budget and don’t fancy breaking the bank to buy your high-speed blender, then not to worry as the best product for you on our list is definitely the GoWISE USA blender, being the least expensive option. 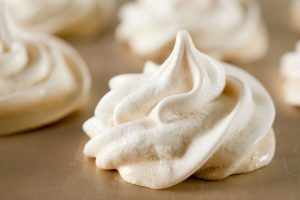 Maybe you have a large family or want to make larger batches? 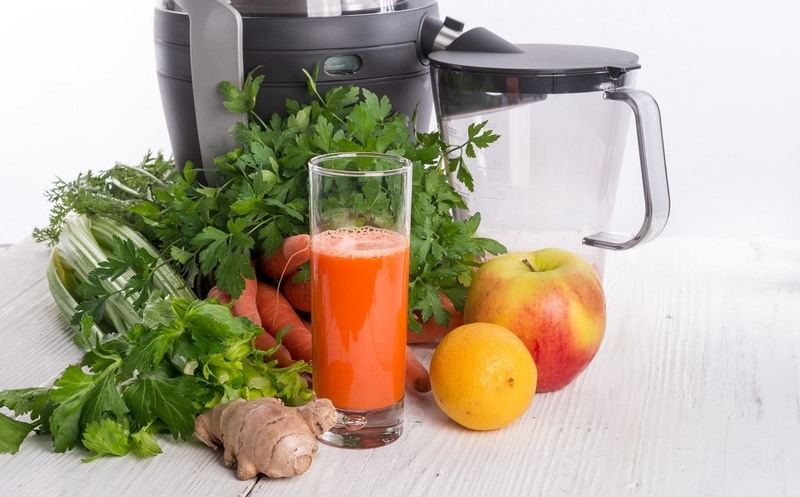 Then if you are looking for a larger sized blender which is capable of making more juice each time, then both the BlendWorks All-In-One set and the Decen Blender can do just that. 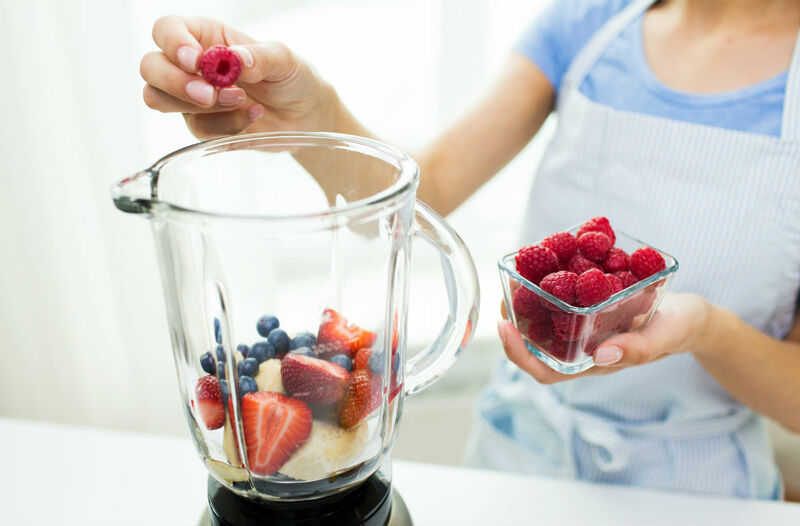 We hope you find the best blender suited to you, and that you will soon enjoy making nice smoothies in no time!